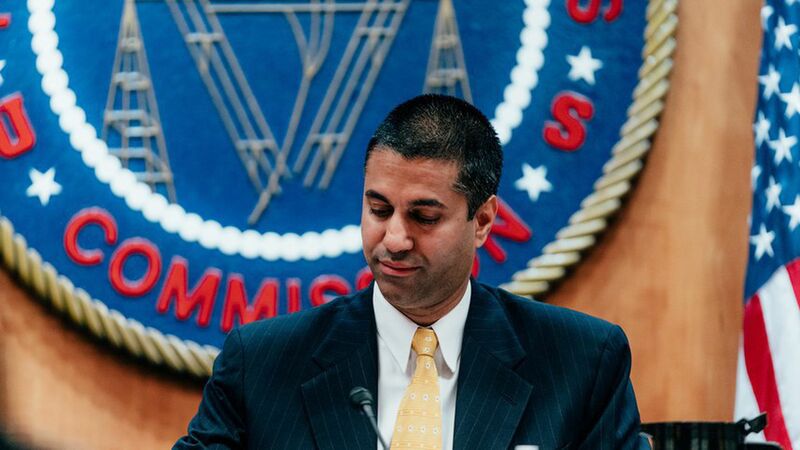 Bloomberg and Reuters both report that FCC Chairman Ajit Pai will call a vote next month on a plan to roll back Obama-era net neutrality rules that stop internet providers from blocking or throttling certain content. That would cap off a year of deregulation at Pai's agency. Yes, but: It's not official until plan has been circulated to the four other commissioners, which has to happen by next week if Pai wants a vote in December. An FCC spokesperson declined to comment.